Your children are discovering their world, and we’re here to help them. 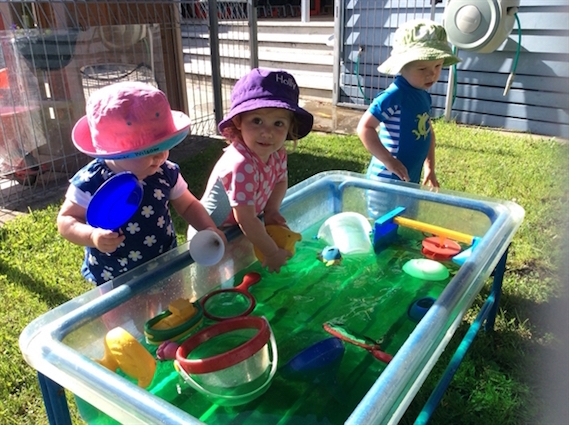 Toddlers learn best in safe, loving places where they can explore, in their own way. 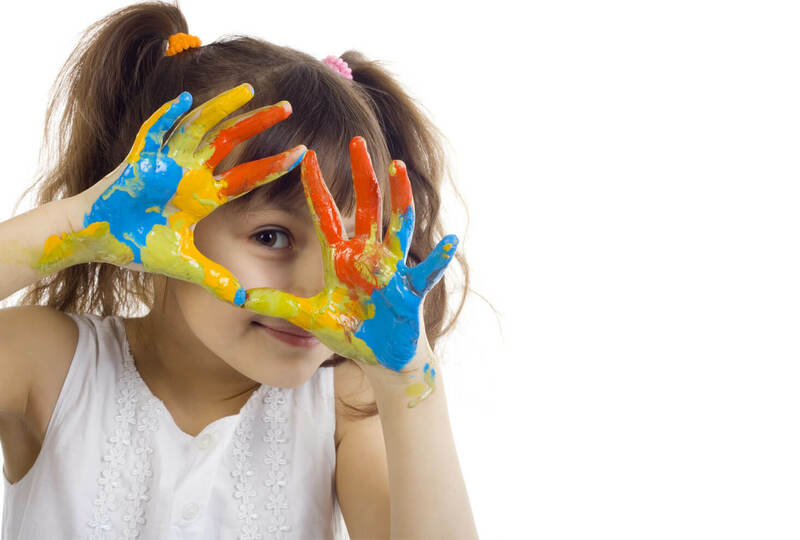 The activities for this age group are built around toddlers’ limitless curiosity and their natural desire to push boundaries. 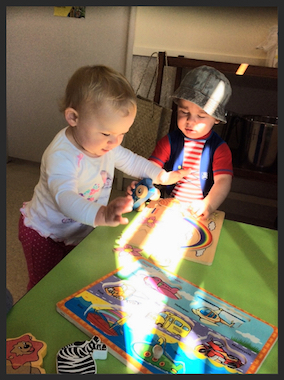 With improved coordination and thinking the world begins to open up for preschoolers. 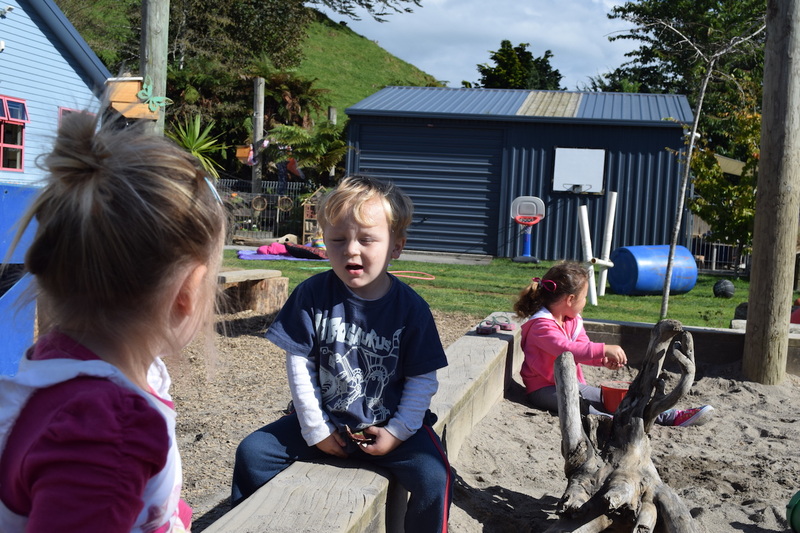 Our program introduces language, math, science, Te Reo, and social skills in a natural sequence to nourish learning one step and a time, with individual attention suited to your child’s unique needs. 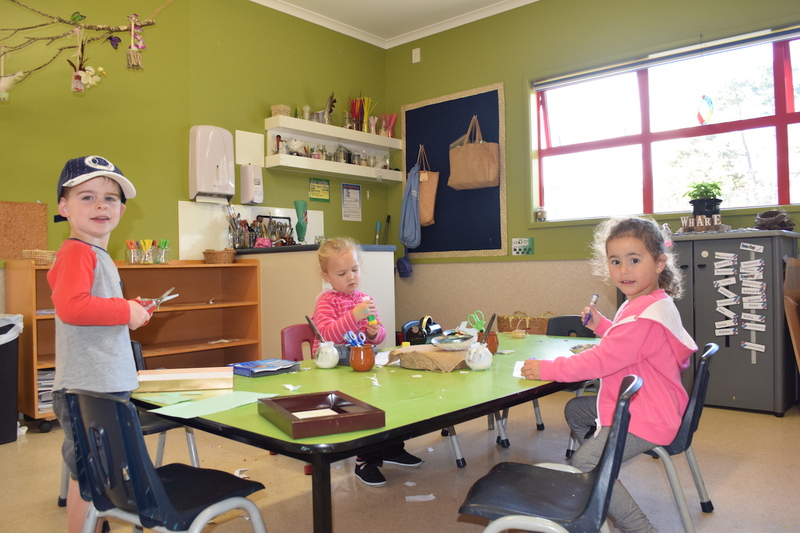 Inglewood Childcare Community Centre is an independent, long established early childhood education centre providing quality care and education for children from birth to five years. 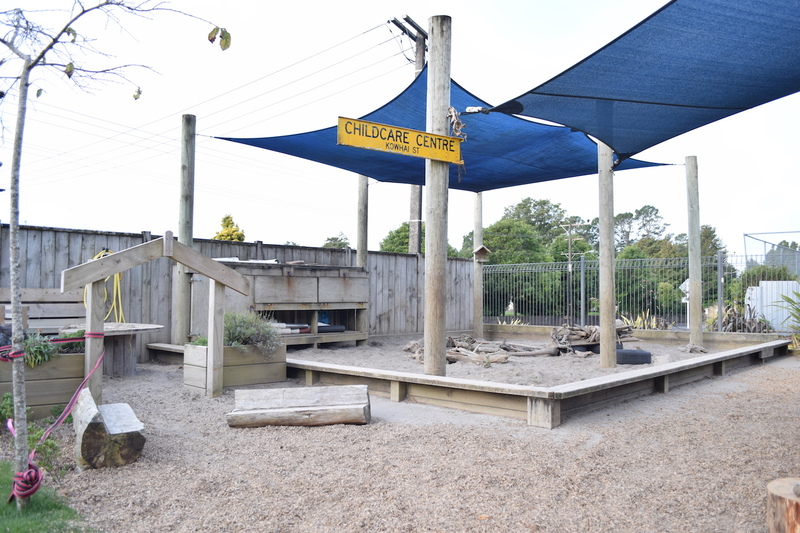 The Centre is divided into three areas to enhance our ability to cater to the needs of each age group and provide appropriate educational experiences for each child. 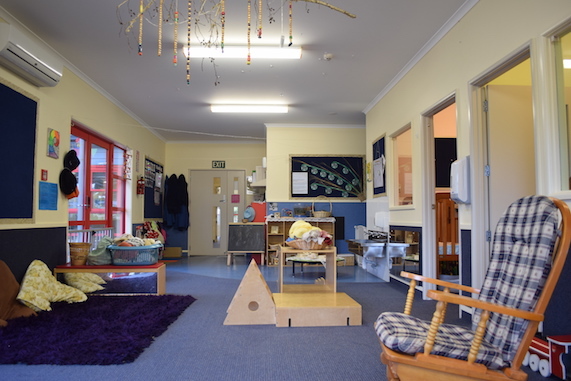 Our qualified, experienced staff members provide a nurturing environment where children can explore their own interests and learn to become independent in preparation for school. As reflected in our ERO Report, our focus is on quality educational and learning experiences. 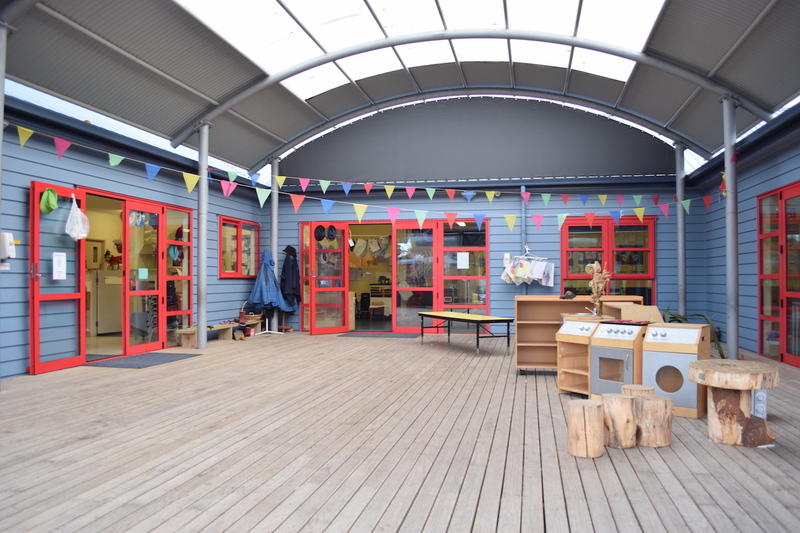 The Inglewood Community Childcare Centre is purpose built with intentionally designed learning environments where the various and many spaces belong to the children to support self-directed exploration, discovery, experimentation and the building of their knowledge. 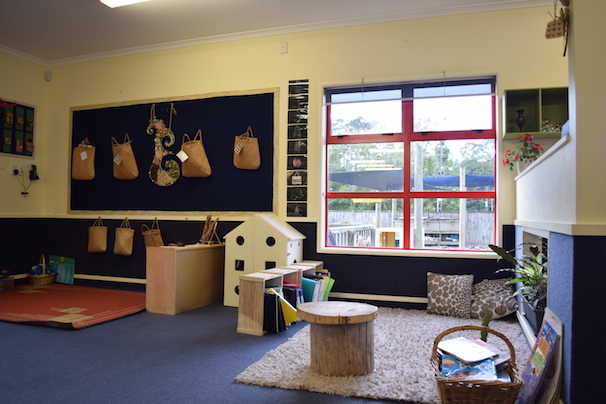 Carefully chosen furniture, objects and open-ended resources organised in calm and comfortable environments encourage children to think, problem solve and be creative. 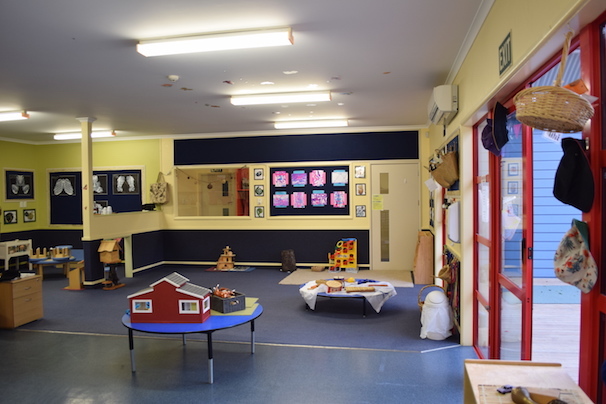 Children’s artwork, their photos, plants and mirrors, along with prints from other artists, are used to decorate the interiors of the centre, promoting a sense of familiarity and belonging for our children. Early childhood is a crucial stage of life in terms of a child’s physical, intellectual, emotional and social development. Growth of mental and physical abilities progress at an astounding rate and a very high proportion of learning takes place from birth to age six. It is a time when children particularly need high quality personal care and learning experiences. Education begins from the moment the child is brought home from the hospital and continues on when the child starts to attend playgroups and kindergartens. 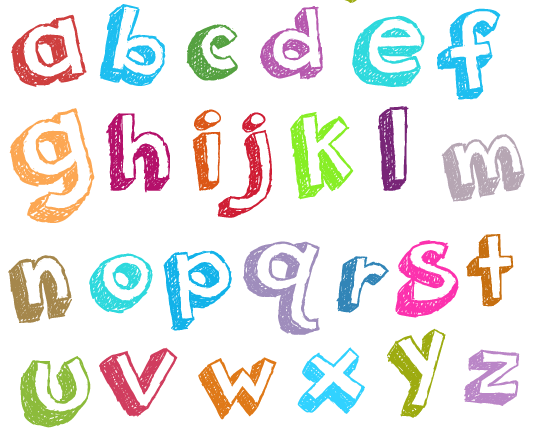 The learning capabilities of humans continue for the rest of their lives but not at the intensity that is demonstrated in the preschool years. 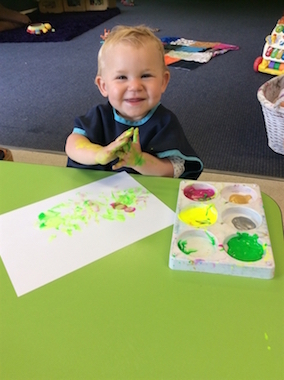 With this in mind, babies and toddlers need positive early learning experiences to help their intellectual, social and emotional development and this lays the foundation for later school success. 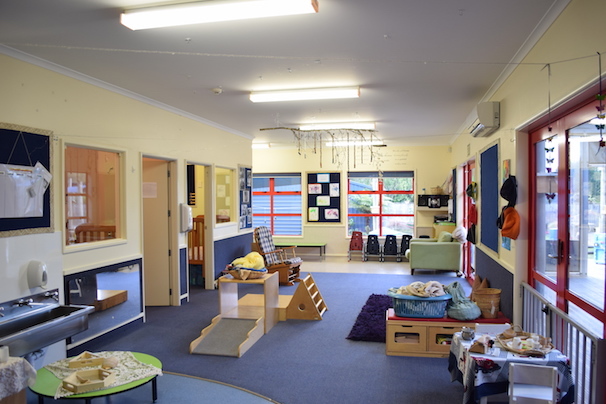 The best start to a formal school education you can give a young child is to help the child to learn to develop independence, along with developing thinking and problem solving skills. 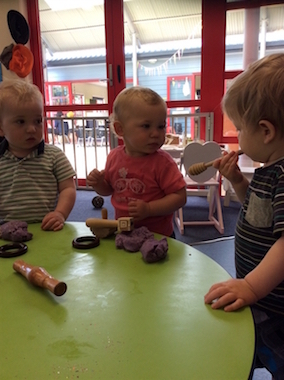 It’s important to recognise the crucial role that play has in early childhood development. 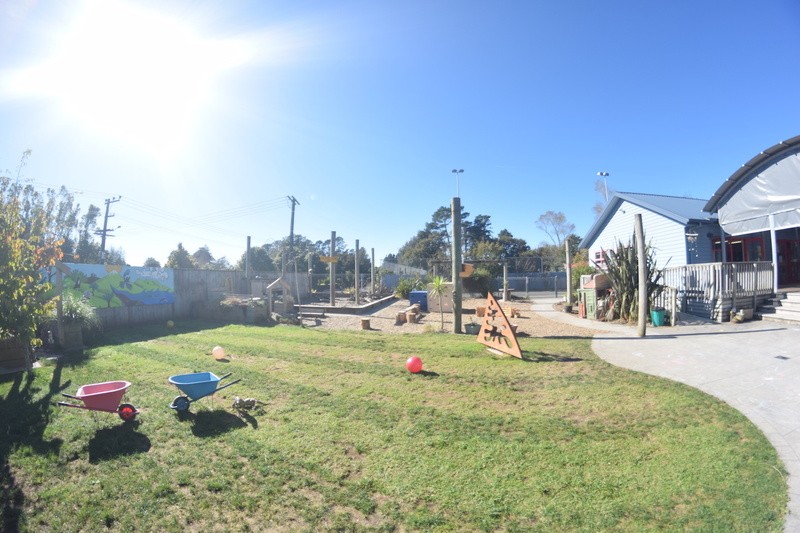 This is why at Inglewood Community Childcare Centre, support for play is built into our early childhood development programmes. The first years of life shape a child’s future into adulthood. 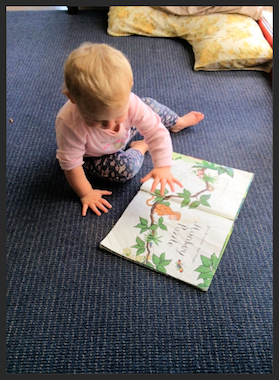 This is when the most significant brain development happens, particularly in the first two years of life. Lack of play and communication, known as “under-stimulation”, can have long-term negative consequences on a child’s learning and physical and mental health. 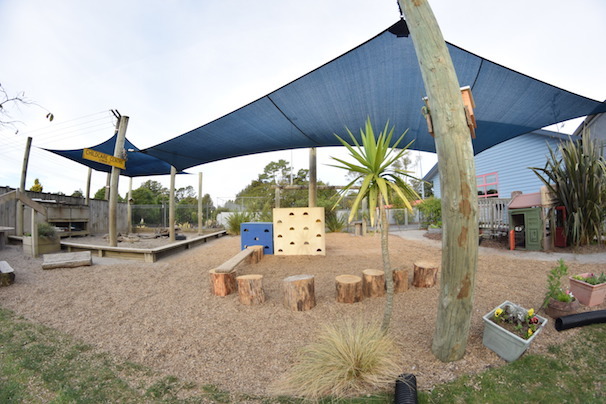 At Inglewood Childcare Centre, we place play at the heart of education and learning experiences.  The first three years of life are a period of incredible growth in all areas of a childs development. Learn how the earliest relationships with caregivers can promote healthy brain development, how young children build social and emotional skills, and ways you can support language and literacy development starting from birth.